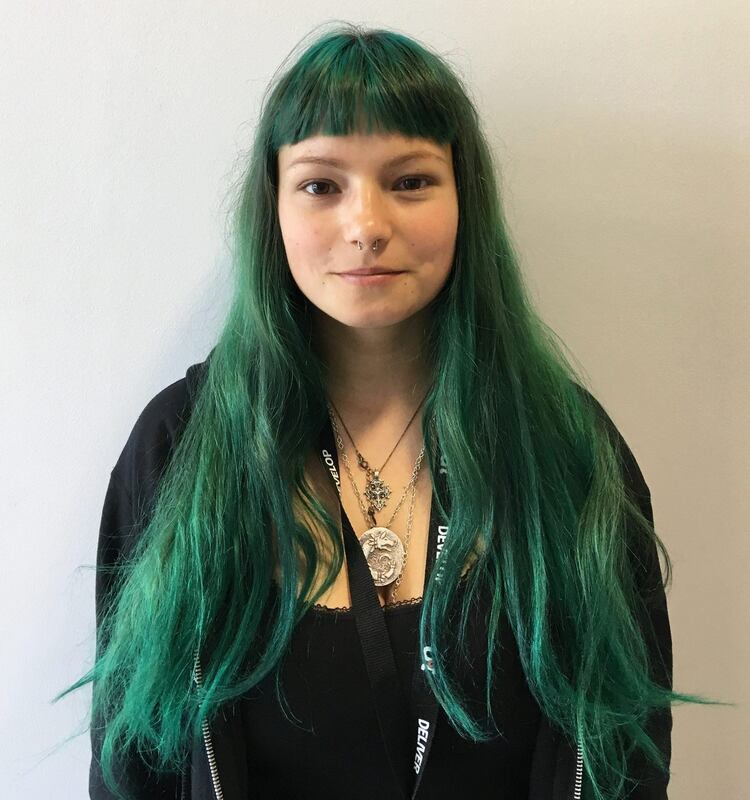 Irina Hristescu joined our growing team as an Intern Junior Programmer on 18 June 2018. Find out more about Irina. I was a Technology Analyst at J.P. Morgan and part time Software Engineer at Biorelate. I’ve always wanted to work in games, so when I heard about d3t at a job fair at my university (University of Manchester), I knew I had to apply. Initially, I was sent a test via email and was given 24 hours to complete it. This was very different from what I was used to, as most companies just give you 1 hour coding challenges. Not only was the challenge a great way to show your skills, it also gave me a feel of what it would be like working here. And as a plus, it was extremely fun! After I passed the test, I came to the office for a face to face interview, where we talked about my experience and what kind of work d3t does. The atmosphere was relaxed and everyone was very friendly. A day after the interview I got the job offer, and here I am now! I really enjoy hiking and I used to go cave exploring with my father a lot when I was younger.